Facebook are constantly updating their algorithms, and in some cases this can have a negative impact on the reach of your Facebook Content. This is not ideal for any business, so what are the best things to do to increase your organic Facebook reach? Here we have a few key points to help you get the most from your Facebook content. 1. Firstly, using evergreen content is vital. Some people will see a post hours or days later because a friend has liked or commented on it. If your posts are not time sensitive, then they will be relevant whenever people see them appear on their time line. Timeless content is known as evergreen content. 2. Think quality not quantity. Some people think posting every few hours is vital. It isn’t. As long as you are posting interesting content that people are engaging with, even one or two posts a day will be enough. 3. Use the Facebook targeting functions to direct your post towards target audiences. This may be particularly effective when posting about offers. You would want to aim this at people who are actually going to be interested in the item and the deal you are offering. 4. The Facebook insights tab can help you find the best time of day to post. Typically, 3pm is recommended as a good time to post on Facebook. But looking at your insights tab will help you establish when your fans are online and if there is a better time to post. It is also good to experiment and see when you get the most responses and to what type of post. 5. Some research shows that Facebook users prefer videos and links over photographs. This may just mean that they interact with videos and links more as a click is often required. Photos can be viewed and scrolled past. None the less, providing a mixture of content and making sure your fans don’t get bored is important. There are lots of factors which can contribute to the success of your Facebook Business page. The best thing you can do is experiment and take note of what gets a reaction with your Facebook fans and what doesn’t. This can be done without using the paid features of Facebook. But once you know what gets a good reaction, maximizing your posts with some paid boosts will not hurt. Youtube can be an amazing space for user created content and increasingly it is becoming a marketer’s dream. Before making it big you must first build an audience and these great tips will show you how to do just that.Predictable as it may be, the best way to get the attention of viewers is by creating great content. Try to make your videos as unique as possible. Instead of churning out the same predictable content as channels similar to yours, try to make meaningful videos which will genuinely engage your viewers. Try, for instance, including a personal story, this will make viewers want to stick around and find out more. You need to catch the attention of the viewer in the first five seconds, so be as bold, interesting and entertaining as possible. Make sure to use the tools provided by Youtube to your advantage. Picking an unusual or eye catching thumbnail is an easy way to draw people in, but perhaps even more useful is finding out what makes them want to stick around. Attention score data is a vital tool which you can use to try and work out what users are most responding to. Annotations are useful as well, acting as a call to action to get viewers to subscribe or share, as well as linking to your related content. It is also a great idea to upload a transcript of your videos to Youtube, this allows Google to better understand the content of your videos, helping your potential audience to find you through their search terms. Use Google’s keyword tool to discover the best keywords to use in your title and description. SEO is an extremely powerful tool and using the hottest keywords will attract traffic and show your content is relevant and cutting edge. Without a doubt one of the best ways to build an audience on Youtube is to utilise social media. As well as using all the obvious sites to publicise and promote your videos, use them to interact with your viewers. This not only creates meaningful relationships with your audience but also helps you to understand what content they are most likely to respond to and share with their friends. Hopefully the strategies above will help in your quest to build an audience on Youtube. It is never an easy task but these proven methods should make it simpler. Let’s not forget that Google can be a great resource. Type in the beginning of a phrase within the search field (such as “how to market…”). You will be provided with a list of suggested topics based on popularity. These could very well provide you with a bit of added insight that was not present earlier. There is nothing wrong with standing upon the shoulders of giants. 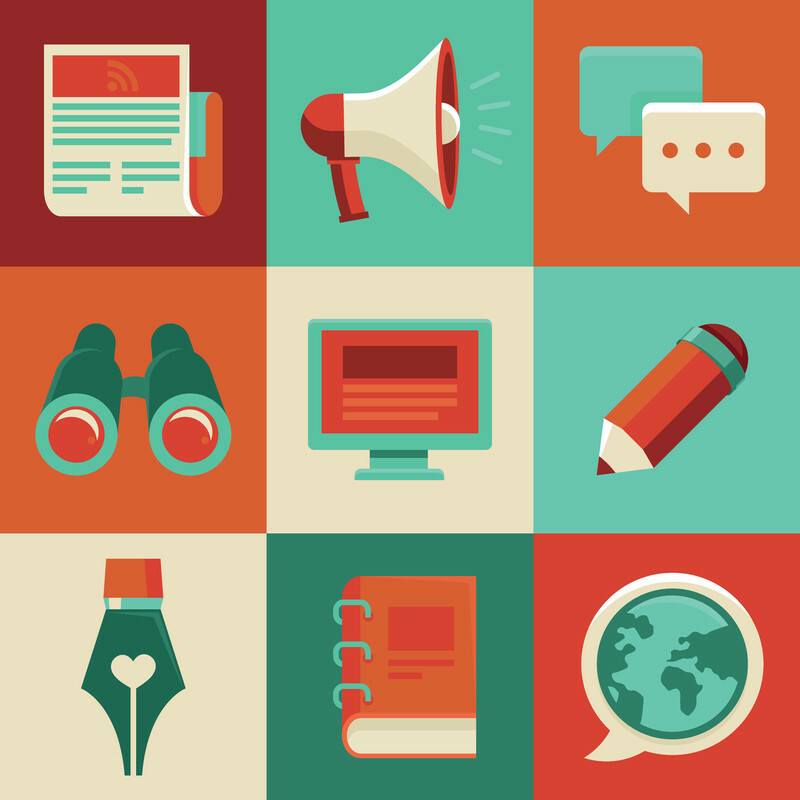 What do the leading blogs within your industry embrace as topics? Do certain ideas enjoy a massive amount of hits when compared to others? Your competition can be an excellent resource for novel ideas and concepts. Quora is a useful question-and-answer portal. First, perform a general search in regards to your specific industry. Scroll through the most popular questions that others may have. You will quickly be able to determine trends within your sector. You can then create blog topics that are intended to answer these questions. It is common for many bloggers to begin writing about a certain topic only to stray off course into a similar (but unrelated) field. As opposed to simply tossing these ideas aside, write them down. These can be excellent starting points for future blog articles. Create interviews and questionnaires that target your visitors. Not only will you gain valuable insight in regards to the preferences of your audience, but such a proactive strategy will illustrate to readers that you care about how they view your blog. These are seven excellent ways to come up with captivating topics for your blog. Using them in conjunction is the best way to ensure success. Facebook is a great social platform for advertising your business in an effective way. Not only do you get to connect with customers easily, but also reach a wider audience with over 1.5 billion people signed up to this social network. Read on to find out how you can advertise to your audience with Facebook. Setting Up Your Business PageIn order to advertise on Facebook, you’ll first need to create a business page. Doing so will allow you to develop your brand persona and company profile, which users will see when they click on your page. Facebook will ask if you want to start paid advertisements when you register for a business profile, but you can skip this stage if you’re not ready for that just yet. Once you finally start to take advantage of paid advertisements on Facebook, the type of adverts you choose will depend on your campaign objective. If you don’t have a clear plan concerning your Facebook marketing campaign, spend some time thinking about what you want your customers to do when they click on your adverts. Facebook allows you to create promotions that drive traffic to your profile page, website, landing page, etc. 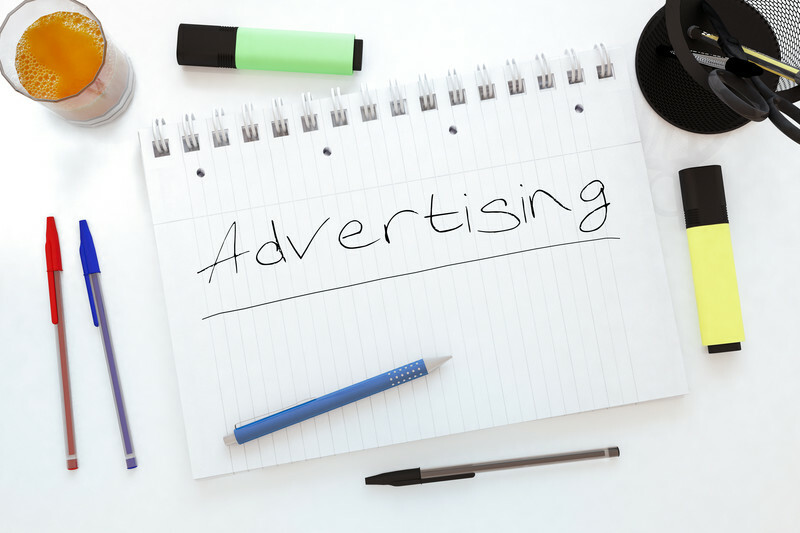 Of course, advertisements cost money so you will want to carefully choose who sees your campaigns. Luckily, Facebook offers you the ability to segment your audience when you set up your campaigns and individual adverts. Whether you’re looking to target a certain market or spend a specific amount of resources on a demographic, you needn’t waste your money on the wrong marketing areas. The types of adverts you choose to show to users will be determined by your previously mentioned campaign objective. 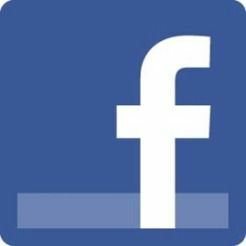 Facebook offers five ways to market your business, including through sponsored stories, promoted posts and page post ads. Simply choose the one that fits your objective the best and which you feel would be best for engaging your target market. Once you have all your objectives and action plan sorted, you can go about creating an effective Facebook advertisement. Whether for landing on the Facebook Newsfeed or the right-hand column, use the Facebook ads creator or Power Editor to create bulk adverts, target groups, filter campaigns and much more. Always engage your followers. Keep the conversation channels open and respond to any queries or comments that arise. If you fail to interact with your followers, then your online presence loses value. Successful business is built on relationships, so use your presence to build lasting relationships with your followers/clients. On the opposite end of the scale you could easily cause your followers to feel overwhelmed by too much information. Never exchange quality for quantity. Post at regular intervals, and whatever you post make sure that the standard is consistently high. Always take time to proofread before clicking the publish button. Spelling mistakes always diminish the value of your post, and you lose credibility as a result. Always have at least two people looking over the post before publishing. Businesses often use a ploy of having multiple profiles on the same social media platform which all link back to the main site. Not only is the legality of it questionable,it is not effective. You may get lots of traffic but much of it will not be the right kind you are seeking. Hence it is important to know your target audience and focus your efforts and resources on them. Instagram and Twitter are perfect platforms where you can market your business effectively. Using hashtags to reach the market is one of the strategies you can apply to achieve better results. However, knowing how to effectively use the hashtags is what matters most because not all formulas will prove effective. Hashtags are used everywhere nowadays. You will find the trend on sites like Pinterest, Google+ and Facebook. As a marketer, you should not take for granted any of these platforms as far as hashtags are concerned. It is vital to understand how to strategically apply tagged topics to attract more viewers. Below are hashtag strategies you can apply to make your marketing process a simple calculation. Make a unique brand hashtag that is short and markets your brand. This hashtag can be shared across all social media platforms to reinforce the brand. You should also monitor the brand hashtag across all social sites to ensure customers are engaged well. 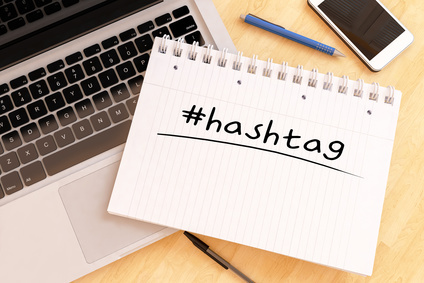 Campaign specific hashtags help to reinforce promotion and the brand image. On this you need to be creative so you can come up with something unique and captivating. The hashtag can also be used to campaign for a social offer. Every day there are topics that are trending on social media. 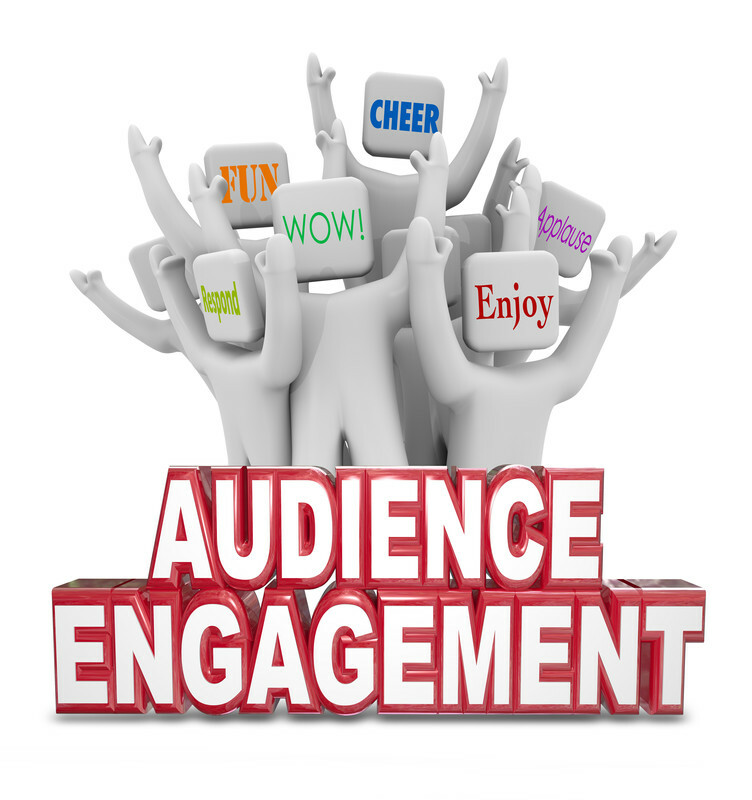 You should take advantage of the audience created by the trends to reach potential buyers. You need to be quick because trending hashtags change fast. Tweet and update posts using trending hashtags, but you have to be creative not to sound out of topic. Niche trending hashtags are a better way to market the product and brand. Observe your niche to find out which hashtags are trending on social media. When you make a post about the brand or product, you should remember to include a descriptive hashtag. Product hashtags should reflect what the customer holds in mind. Think as if you are the customer and incorporate what any potential buyer would like to read or see. To make a better hashtag, you can search to see what your competitors are using so you may get ideas. Also consider supplier’s hashtags to get information that will guide you to make a perfect decision. If you want to reach a geo-targeted market, you need to come up with a hashtag that targets a certain geographical location. This allows your business to feature in the local market while connecting with people using the same hashtag. 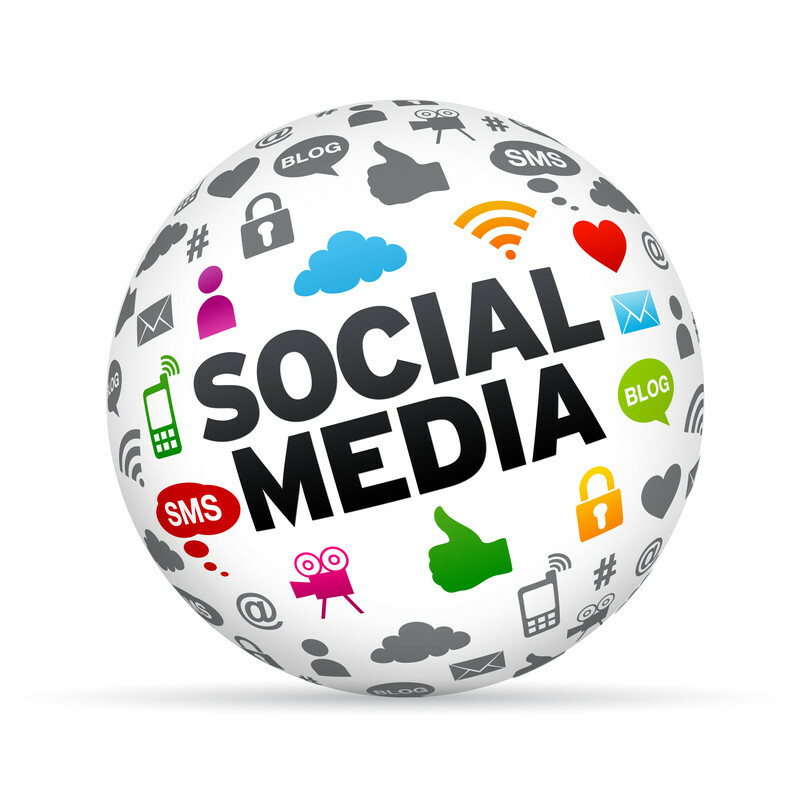 In the modern marketplace, social media is becoming increasingly important. Social media can be used not only for raising awareness or marketing of products and services, but also to connect with customers. Here, we look at some ways in which a business can make the most of social media in order to develop customer relationships. Using the right techniques, its well-chosen and timely use can prove fruitful.Business experts mention that companies that have not yet got started on social media should consider investing the time in building an effective online presence to connect with customers. Posts should resonate with the right audience to produce results; the approach also needs to be tailored to specific platforms. In these rapidly changing times, there is no long-lasting modern business manual that lists every step to follow. Nonetheless, intuition, common sense and business acumen can speed progress. With a focus on customer service, it is possible to build a good online reputation. Hoot Suite provides Twitter hashtag monitoring while Facebook page comments should also be watched. Thoughtful, open questions are appealing to customers and promote dialogue. Twitter, Facebook and perhaps Pinterest icons can be included on web pages so that users who wish to share can click them. This is thought to increase search rankings, with a positive influence on prospects and sales. Use messaging with a personal tone, displaying some imagination and creativity. One expert compared this style to a social conversation at a party – people do not want to be sold to, but engaged in an entertaining and friendly way. Convert your social profile into an effective ambassador for your company to see loyalty increase and form a core part of your new business. Supervision of brand reputation should encompass monitoring of online notice boards and comment sections. If forum threads do not offer a full perspective, a pleasant reply helps – not one that is too corporate-sounding or impersonal. On Twitter, any account holder can answer industry-specific questions placed by someone else; this raises profile exposure. Although not all feedback comments may be entirely positive due to occasional criticism or complaints, these seeming obstacles can with thought and time be converted from a negative incident into one with positive potential, at least by showing public empathy. In short, social media looks set to continue expanding while companies develop and embrace the call to adopt the new skills required. It is common practice for any modern business to create a Facebook page for their brand in order to connect with customers and promote their product or service. However, not all business owners see the benefit of taking their use of the social network to the next level by using Facebook’s advertising service in order to further expand their potential client reach and view it as a waste of time and money. Considering the constant and considerable growth Facebook’s advertising service experiences year on year however, it surely can’t be as ineffectual as some would have you believe and there are many tangible reasons that this viewpoint can be seen as highly inaccurate. Firstly, the costs are incredibly low when compared to other online advertising merchants such as Google AdWords. Facebook offers four different frameworks for its advertising including cost-per-click and cost-per-action, ensuring your resources can be directed in a manner most suitable for you business. In addition to excellent value, Facebook offers an unrivaled potential audience and superbly intricate targeting options. Given the amount of information the social network gathers on its users’ interests and preferences, it’s no surprise that you can target your ads to specific genders, age-ranges, locations, relationship statuses and you can even target users based on their digital activity. Another considerable benefit to advertising on Facebook is the level of analysis and monitoring available to use after your ad has gone live. Facebook Advertising offers far more detailed information than the analytics on hand for the general monitoring of your company page and can help you to pinpoint exactly what effect each ad is having and for what cost. But perhaps the biggest advantage of using Facebook’s advertising service, rather than its closest competitor Google AdWords, is that AdWords requires customers to search for a keyword related to your business and is primarily utilised to cater to already existing markets and demands. With Facebook, ads are put in front of targeted customers without the need for them to already be looking for you. This proactive approach means that making Facebook Advertising work for your business is a lot simpler, successful and cost effective than some would have you believe. As a business, you should always plan how to get your products seen by as many people as possible. That is only possible through strategic marketing. Having a cost effective way of displaying products to the public is an idea many companies would want to embrace. One of the ways a company can have effective but cost effective marketing is by using YouTube. Here are the benefits. YouTube is the second largest search engine. It is also the third most visited website across the world, ranking behind Google and Facebook respectively. 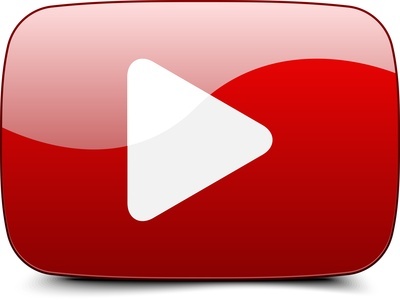 If you choose YouTube for your business, you can easily reach millions of potential buyers. There is a large audience on YouTube and you do not have to spend a lot to reach many people. Due to the Google Universal Search feature, which includes videos, images, books and shopping in the search results, your video is likely to make it to the top of the list if the queries submitted are related with the content you have uploaded on YouTube. Videos are now appearing more often and are regarded as a better source of information online. Apart from marketing your business using YouTube, you can also make money from Google AdSense. Google AdSense allows marketers to place Ads on popular videos and this is something you are paid for if your channel offers useful information and has many followers. Another fact about YouTube videos you will love is the ability to embed the videos on any website you like. This feature makes sharing easier and therefore you are able to reach more people. This is an easy process that can also be used on your blog and social media accounts. Video makes the interaction between the seller and buyers real. Buyers can ask questions and you can also schedule a webinar for questions and opinions from different people in the audience. YouTube videos do not need special equipment or skills. All you need is to make sure the vocals are clear. You can even use your Smartphone to make the video before getting special equipment. You do not necessarily need to edit the initial copy as long as you have offered useful information. Uploading is also a matter of minutes and you are through. You can then share the link on other social sites and your blog for more views. A strong online influence can aid in growing your business across different divides. Social networks continue to dominate online presence, and you can use that to promote business in a more effective way. Twitter is one social network you can utilise to showcase your business and what it has to offer. Currently, Twitter boasts over 200 million users. In this audience, there is a fraction that is ripe for your marketing and just needs a little push. Marketers can do so much with the potential that Twitter offers. The simplicity of Twitter is one of the reasons that online users love it and so should marketers. There is nothing fancy about it, and users don’t have to struggle to get the message. Tweets have become some of the most efficient ways to communicate online. Twitter gives users a chance to post updates, called tweets, as many times as they want. The constant flow of tweets provides threads of conversations that can be very influential in your business. Some high profile individuals and corporations are on Twitter and participate in these conversations. You can improve your business by keeping up with what people are saying. Following different conversations will give you a better understanding of your target audience, which makes it less taxing to come up with effective advertising. Targeting the right people on Twitter will help to improve business significantly. Knowing which people to follow will give you valuable information. Strategic follows will go a long way when structuring your marketing campaign. Look for influencers in the business you are in and follow their accounts. Interacting with followers and people you follow will help to forge relationships that you can use to promote your business. Twitter helps to create personal relationships before doing business. When you have customers following your account, you can respond to their questions or address any concerns about your products. Twitter makes a very efficient tool for customer service. Engaging potential clients, suppliers and clients will make them feel important. 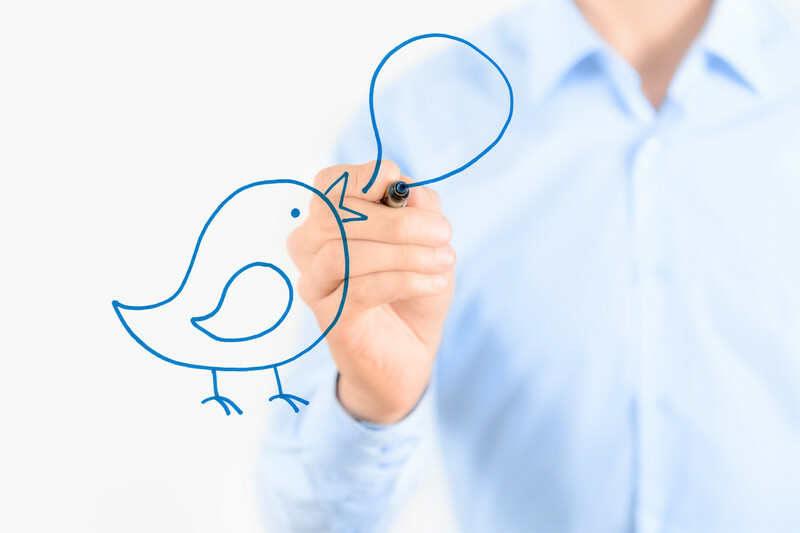 A company can use Twitter to generate sales leads. There is a way to structure tweets to get Twitter users to pay attention to your business. First, know the audience you are trying to reach. Then come up with ways to get them to your company website. The use of GIFs, images and videos has become very popular in reaching different audiences. Posting the right links with your tweets will also aid in getting people to your landing pages. A company that is not on Twitter yet can start using the site to market to online users, thereby, bringing in more business.